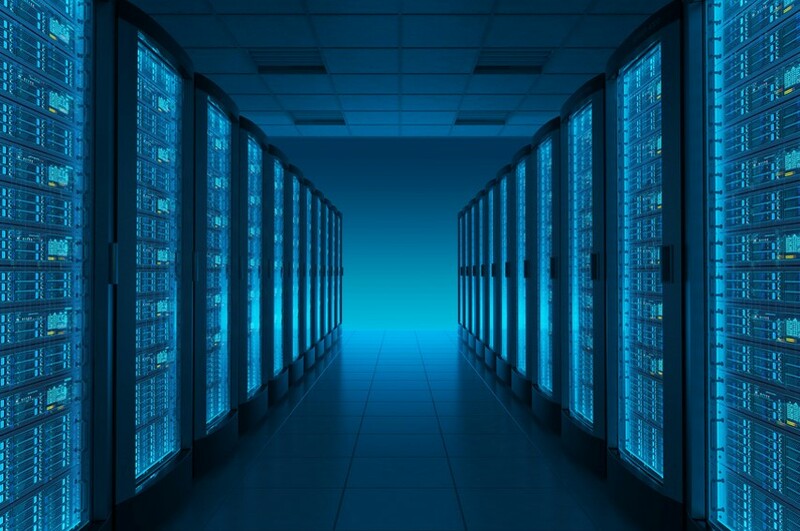 The South African multi-tenant data center (MTDC) colocation market is in the midst of a remarkable growth spurt. Earlier this month, carrier-neutral colo player Teraco announced that it would expand its Cape Town MTDC facility. The Cape Town expansion comes on top of Teraco’s launch of what is regarded as Africa’s first “hyperscale” facility, a 24 MW data centre in the Eastern Johannesburg suburb of Bredell. In January, another carrier, Liquid Telecom, announced that it had completed the refurbishing and expansion of its data centres in Johannesburg and Cape Town. By our estimates, the South African data colo market is slated to grow by more than 50% this year, in terms of overall power capacity, breaking the 100 MW mark. This comes after an already strong 2017, and should the broader dynamics persist and colo operators continue to expand as planned, 2019-20 growth could be stronger still. South Africa is already Africa’s largest data center market, accounting for ~60% of the continent’s available MTDC power supply. That colocation gap is set to widen; we anticipate that South Africa will add ten times more colocation power capacity over the next two years than all other African markets combined. What’s driving this? Simply put, the hyperscale are coming. As the cloud maps of the world’s largest would readily attest, Africa has always been somewhat of a last frontier for the world’s hyperscale Internet and cloud companies (HICs). Over the past two years, however, the HICs have been bulking up their infrastructure in South Africa. With a broader TMT services market worth around $20bn annually, South Africa is attractive on its own right. Besides this intrinsic attribute, it’s also a beachhead into the rest of the continent, a fundamental nexus of interconnection for more than 300 African and international carriers. Microsoft is expected to launch its African cloud region some time this year, out of data centers in Johannesburg and Cape Town. Primary rival AWS is widely expected to do the same at some point, though it has made no formal announcement to that effect. Google has been more subdued on the subject an African region for its public cloud, but already has an extensive network of cache servers across the continent. Their colocation requirements are considerable. The HICs typically lease DC power in lower to upper double-digit MW terms, a level of demand large enough to upend the competitive structure of many a market. We estimate hyperscale direct demand to account for at least half of the projected data center growth in the South African market. The HICs are also driving the market in indirect, but no less fundamental ways. First by pulling in with them an entire ecosystem of international cloud and Internet players; and second, by forcing local managed service providers to bulk up, or at least re-architect their own data center infrastructure to survive in a hyperscale-dominated world. Provided there’s no major hiccup (e.g. South Africa’s proposed ECA bill), South Africa is entering a phase of strong, sustained colocation market growth. Now forgive us as we rush to jack up our forecasts.